THE IMPORTANCE OF COLOUR IN THE WORKPLACE! 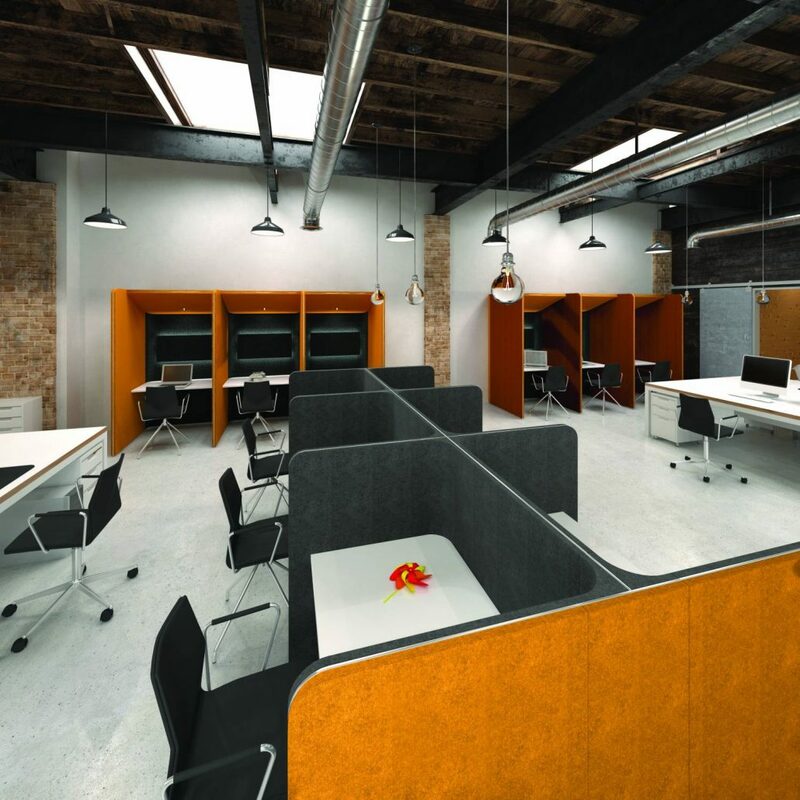 The colour of your office can have a huge impact on the overall mood, productivity and motivation of your employees. A lot of businesses tend to use colours that match their company branding. This may be shown more in the reception area than anywhere else, as you will want your companies brand to be clear to clients. The reception is very important, so any colours used, should be inviting and welcoming to ensure that it gives off a positive impact. If you have an open plan office, a primary colour to use would be green, it is easy on the eyes and helps employees to feel calm. Other ways of injecting green into the office would be green plants, which helps to increase staff interaction. If you are stuck on what colours to use for collaboration points, colours such as yellow, orange and red are perfect to use. These colours represent, excitement, happiness and energy. Using these colours will stimulate mental activity and resulting in improved creativity and productivity. 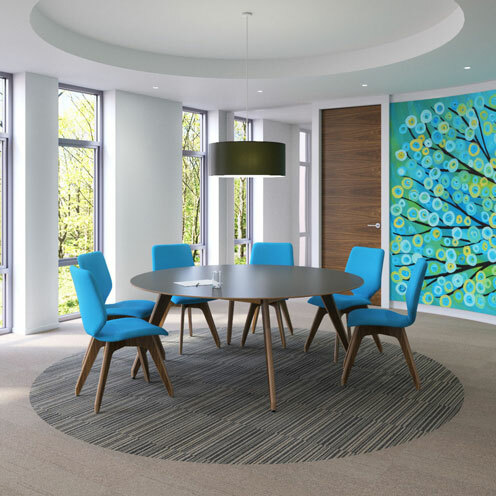 If your office has quiet areas, meeting or boardrooms, using shades of blue are great for these areas, blue is usually associated with being calm whilst at the same time boosts thinking and problem-solving. If you would like any help or advice on how to create the right office space for your employees, get in touch with Office Changes. https://www.officechanges.com/wp-content/uploads/2017/08/ellJoFm2EkXBLEawgKSf.jpg 1500 1500 Chloe Standen https://www.officechanges.com/wp-content/uploads/2017/10/O.C-Logo-1030x124.jpg Chloe Standen2017-08-22 11:24:242019-04-05 16:07:29THE IMPORTANCE OF COLOUR IN THE WORKPLACE!